Your little one is no longer little and you know that with age, teenage boys have different needs. They dream of a fancy room with plenty of space to study. A place where they can invite friends over without feeling embarrassed. 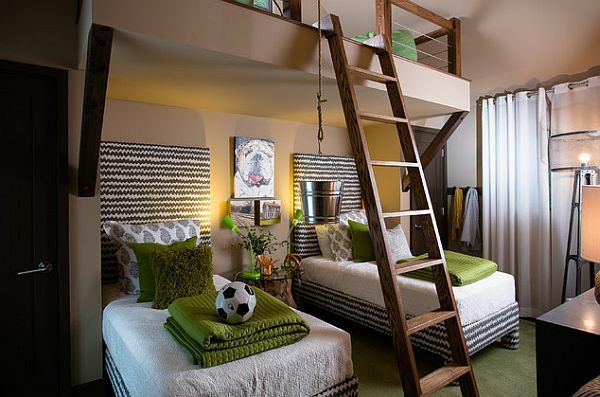 A place for their video games or for playing the guitar without being disturbed. 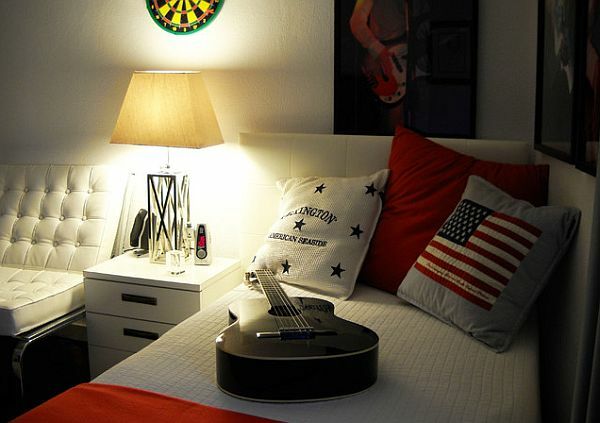 It’s a fact — your boy’s room needs a makeover and you need ideas to choose from. 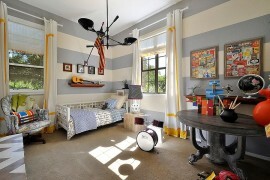 Listen to your kid’s needs and check out Decoist; we can assure you that things will come out great. 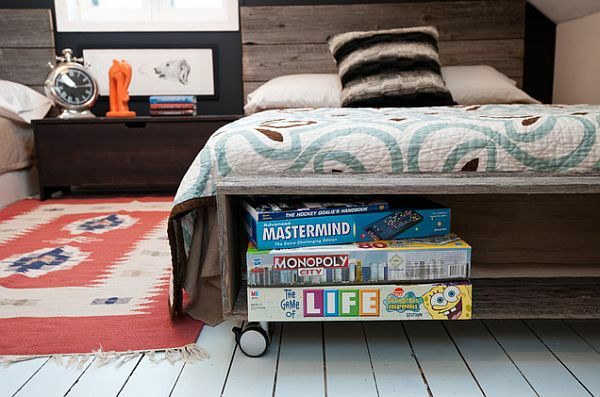 Here’s a list of 9 inspiring designs that will make for a fabulous bedroom for your teenage boy.